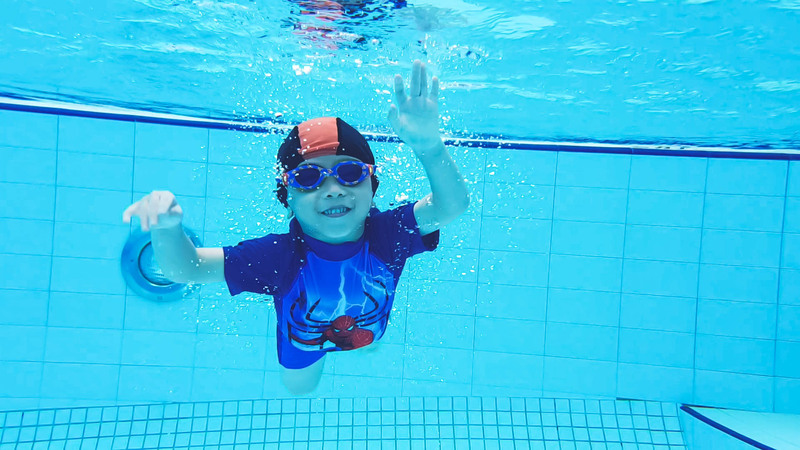 With the right techniques and coaching, your child will be able to independently and safely regulate their breathing and strokes and be confident in their own ability. Most importantly, Water Confidence is incomplete without safety. 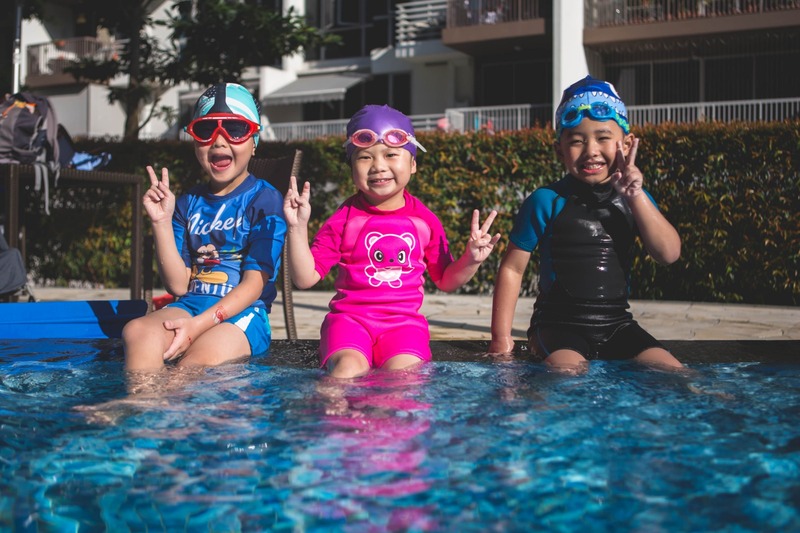 Your child will also understand the importance of water safety and have strong knowledge on how to conduct themselves safely in a pool environment. We follow a lesson plan focused on building strong foundations before progressing to the next level. This methodology ensures that your child has the confidence and skill to learn at their fullest potential during the next stage. 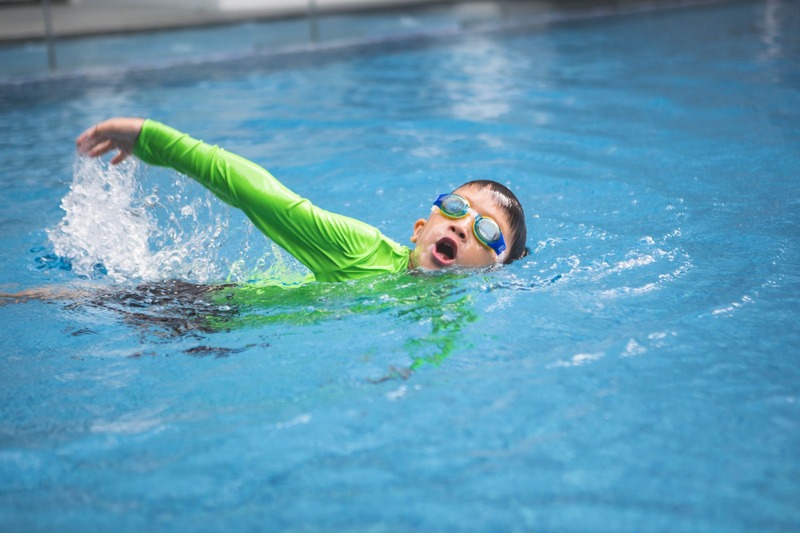 Our coaches have also found that having a strong foundation helps with retaining swimming muscle memory when your child grows older. The best thing is, the earlier you start, the easier it is for your child to pick up a strong foundation due to a child’s early brain development. Coaches go out of the way to motivate weaker students out of their own passion. Yes – We even have parents telling us that some of our coaches spend extra time to motivate them after the lesson has ended. We also understand that different children have different learning speed and thus coaches that we select must love children and be patient with them. Wherever you are, we travel to you. Our swimming coaches will come to your condo or private estate wherever you are located around Singapore. Our coaches will motivate your children to do their best and make lessons interesting for them. We conduct lessons with safety as our main priority. Have a peace of mind knowing your child is in safe hands even while having fun. 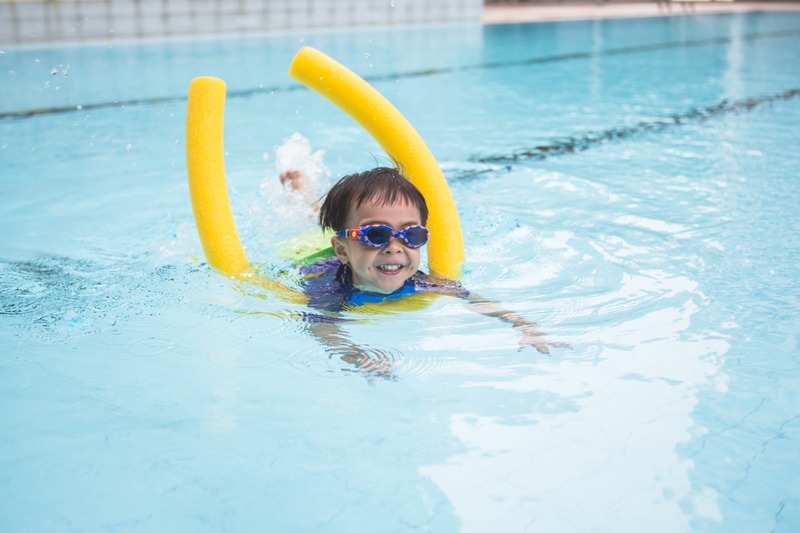 Frederic looks forward to all his swimming lessons with Coach Jing and enjoys them very much. When you make lessons fun and interesting, kids will be more attentive and learn faster. 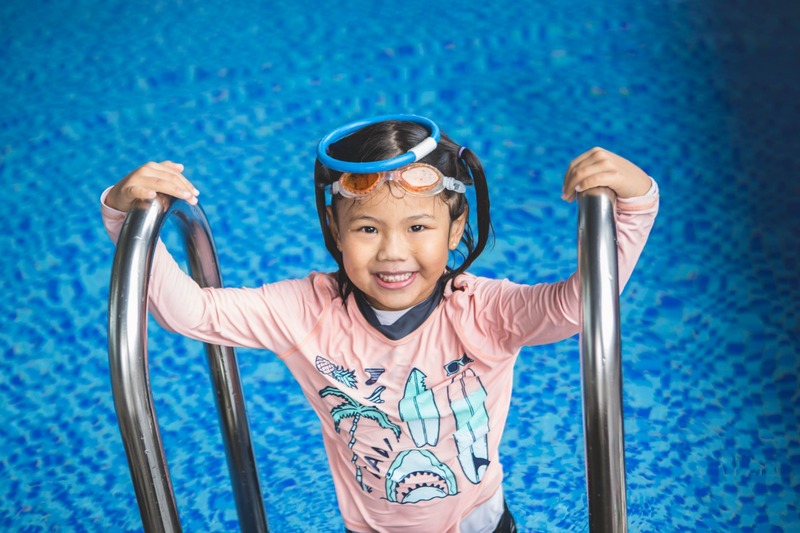 I am amazed to see how Frederic has transformed from a non-swimmer at his first lesson to a boy who today, is truly water-confident and able to swim on his own with ease and enthusiasm, thanks to the effective coaching methods by Coach Jing! 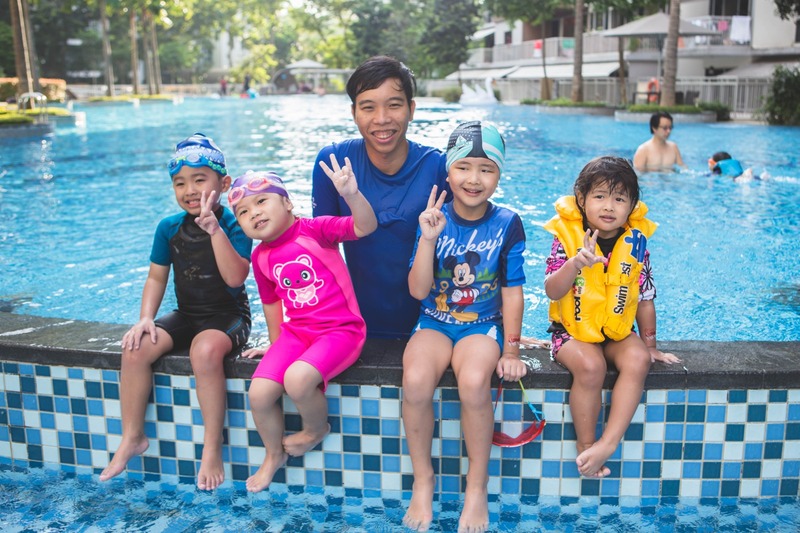 Coach Jing is a patient and energetic coach who has successfully made swimming really fun for his students so that they enjoy their classes. I will recommend him to any parent who is considering a swim coach for their child! 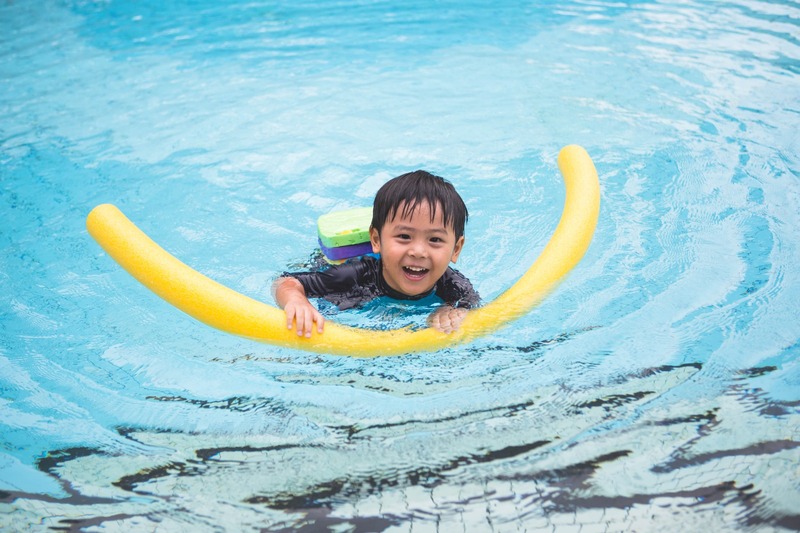 Jing is my 3-year-old’s son first swimming teacher and we couldn’t have chosen a better and more patient teacher. He has been absolutely great with my son ever since he started learning to swim at 2. My son’s water confidence is sky high, and he even knows very basic strokes. I think the greatest endorsement has to come from my son himself. 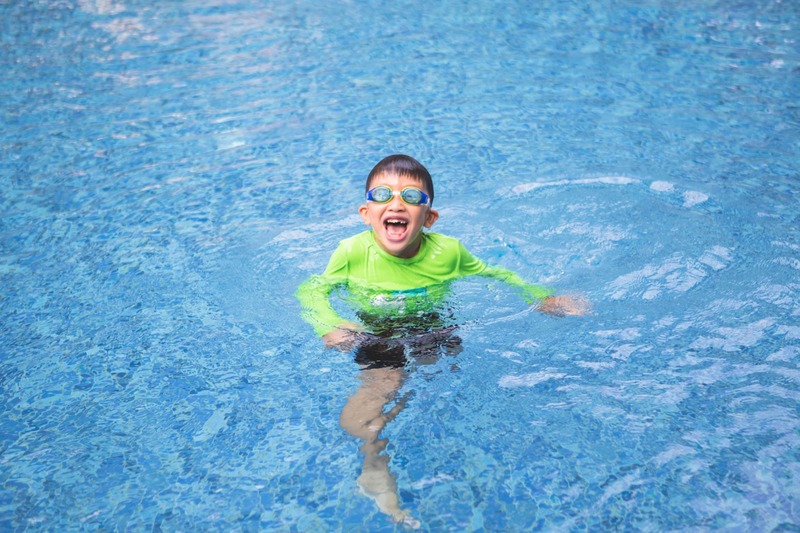 Every Tuesday, if he knows that swim class is on, he always gets excited and cannot wait to look ‘kor kor Jing’. Lessons were conducted in a fun but safe manner. The coach is always nearby to make sure my daughter is safe and does not push herself too much. Kat enjoy the lesson a lot. we have swimming lessons for adults too!